The player will now sit out until the summer. Team Liquid is ringing the changes in its League of Legends squad, adding Adrian Ma to its roster at support. The player has joined Liquid from Phoenix1, having signed up through the end of the Summer Split before yesterday’s trade deadline. 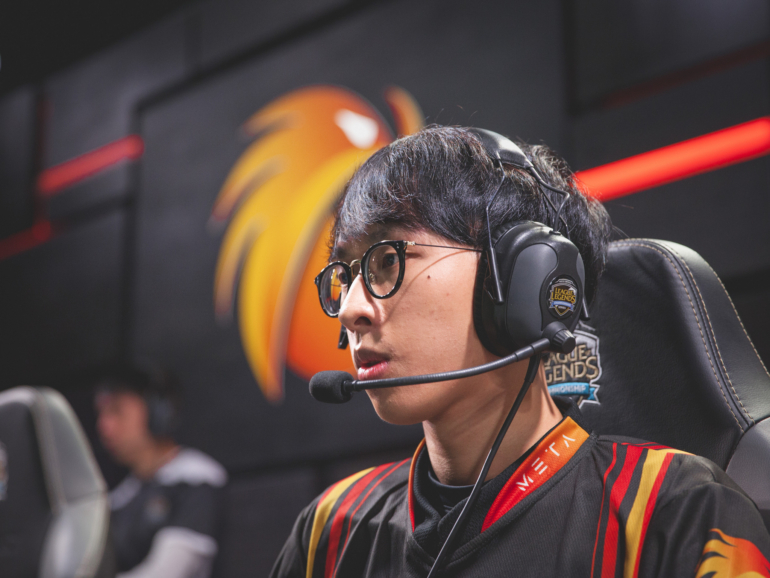 Adrian had been contracted to Phoenix1 until November 2017, but the team will now restore Rami “Inori” Charagh to the starting lineup according to ESPN. The report also claims that Phoenix1 have already agreed a deal to sign Team Dignitas substitute William “Stunt” Chen as an official replacement. In their announcement, Liquid say that Adrian’s addition give the team “options for the remainder of the split”—though ESPN claim the player has returned home and will not play until the Summer. Current Team Liquid support Matt Elento will retain his starting spot this week, with the two players expected to compete going forward. Adrian is the second new player to be announced for Liquid in as many days, after TSM AC carry Yiliang “Doublelift” Peng broke off his hiatus to join the team on a temporary basis. The team’s original AD carry, Chae “Piglet” Gwang-jin, has also now moved to the mid lane.